The hosts discuss money management. The hosts explain the difference between a revocable and an irrevocable trust. The hosts provide information about how to report abuse. 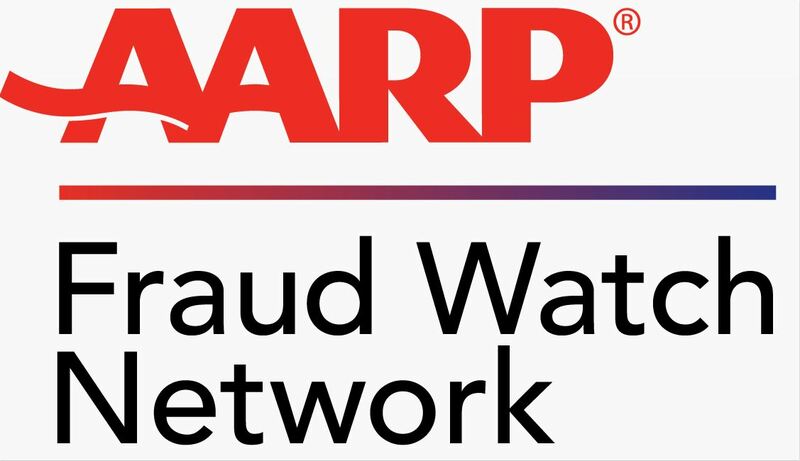 AARP Connecticut hosed this Access Live event to discuss the role of financial agents and the importance of a power of attorney. AARP State Director Nora Duncan, along with guests from DSS – Protective Services to the Elderly, Jewish Senior Services, and an Elder Law Attorney form Drazen Law Group, LLC.discussed the importance of taking proactive measures to protect ourselves and our families to avoid financial exploitation. Topics discussed on the call include: revocable vs.irrevocable trusts, reporting abuse, and the importance of assistance with managing money as we age.